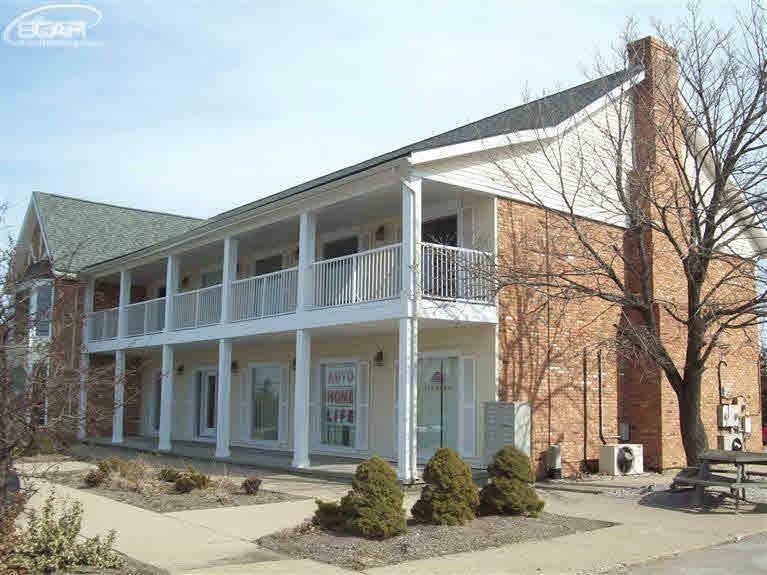 First floor professional office space available for lease in a demand Grand Blanc Township office complex! This is the last available unit (101-102) in this (not often empty) buildingand it's on the first floor! Approx. 1,261 sq. 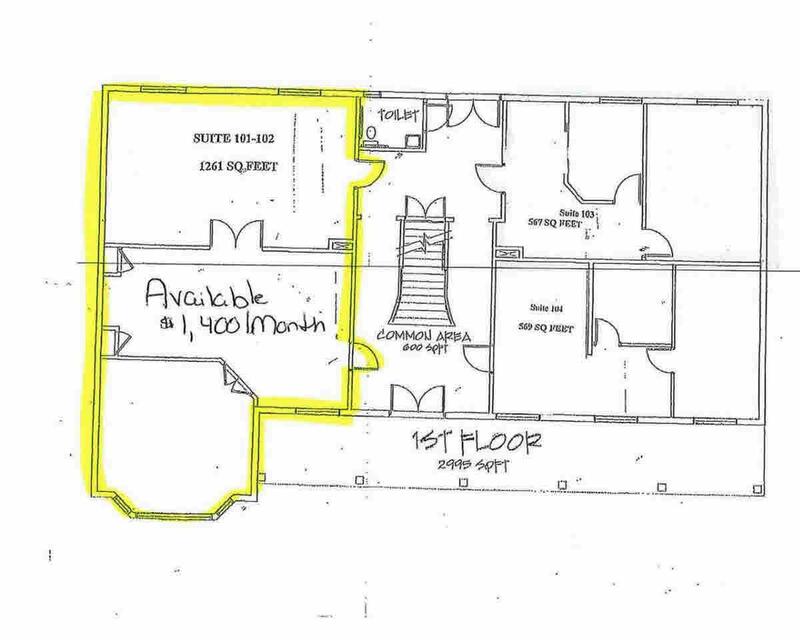 ft. of space available, leasing at $1,400/monthly. 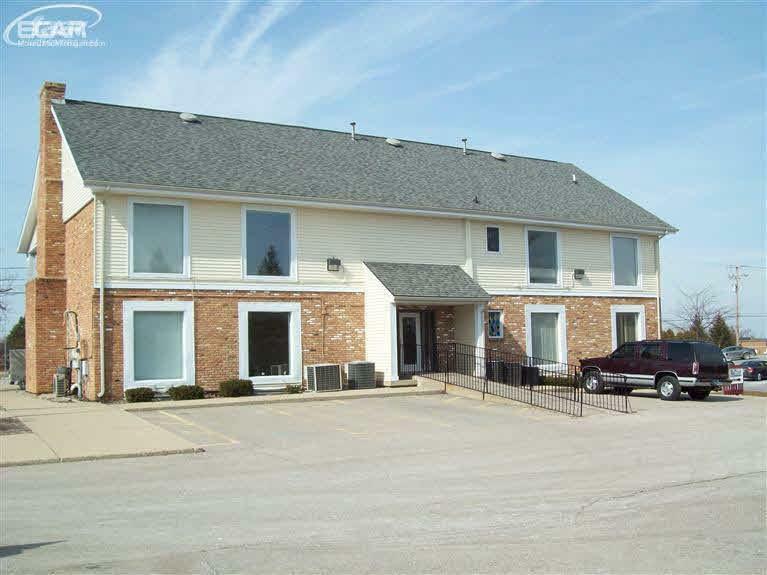 Prime building location and generous facilities w/common area. Ample lighted parking and signage on high-traffic S. Saginaw St. available. 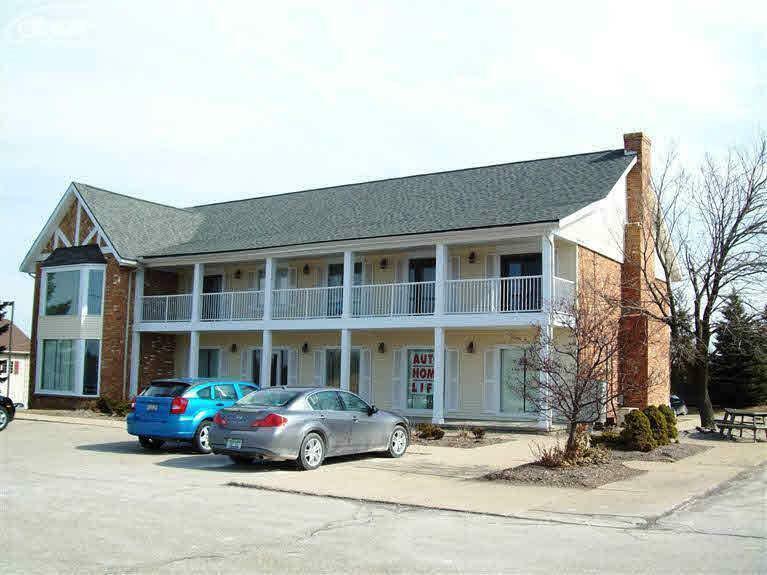 The 8445 building is the ideal location for your business. Contact agent for additional details.